Some rare Bob Dylan recordings were recently put up on Youtube, and we're better for it. This one is of Dylan's incredible "Don't Think Twice, It's Alright" sung live at the Town Hall of NYC in 1963. Probably my favorite Dylan song, his bitterness is truly highlighted in this version. Sung in all his nasally glory, the young Dylan sounds pretty damn down, though with that heartbreak comes a true sense of liberation. 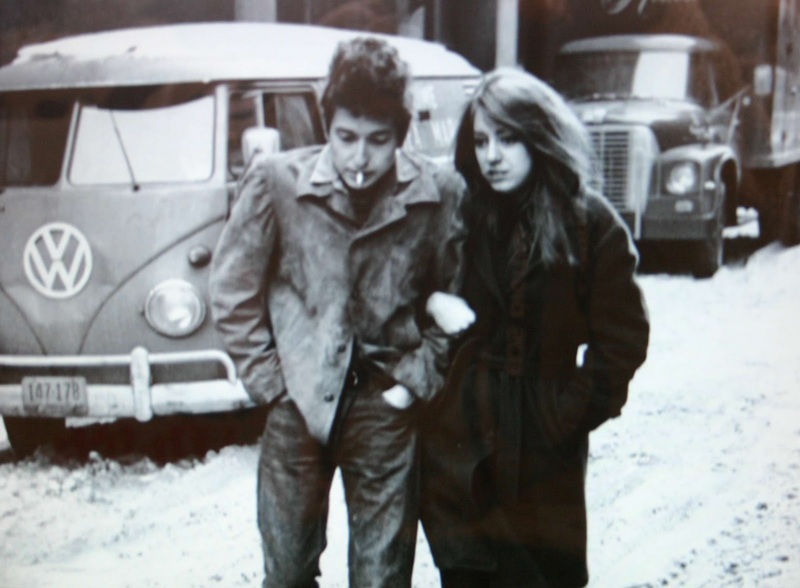 The video comes with pictures of Dylan with his ex-girlfriend (and inspiration for this song) Suze Rotolo. Apparently a profound influence on Dylan's music, Suze moved on and left Dylan to study in Italy. Dylan was left with a broken heart, and we were left with this song.